Today is Sunday, so that means it's SPA DAY!! No, I didn't go to a real Spa, I did it by myself at home. Cheap and comfy. 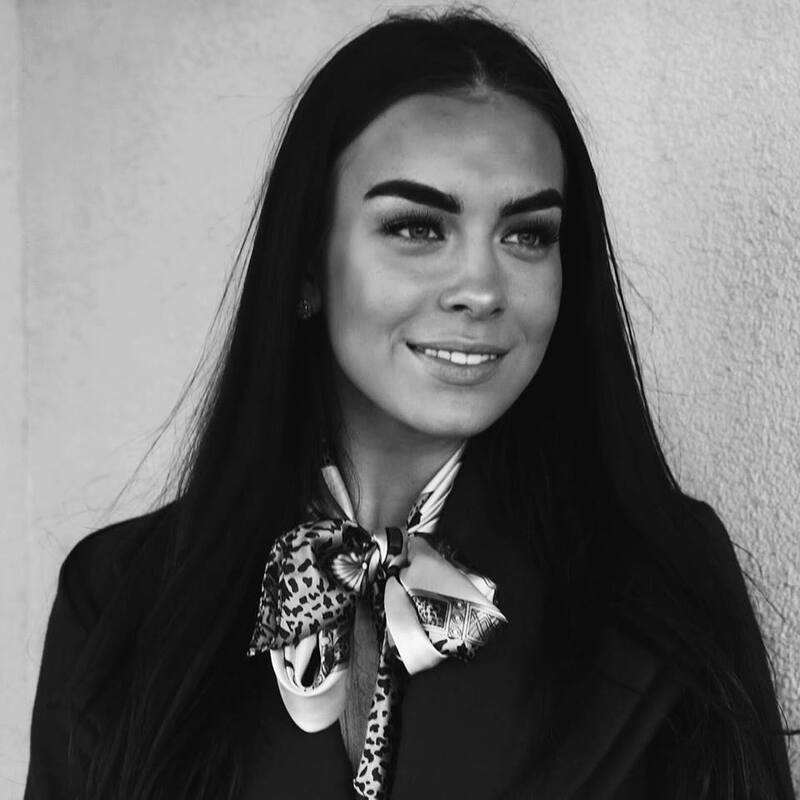 Here I share with you a few DIY beauty recipes that I do every Sunday and Wednesday. Today for face I used my Rhassoul Clay face mask that I got from Avon. 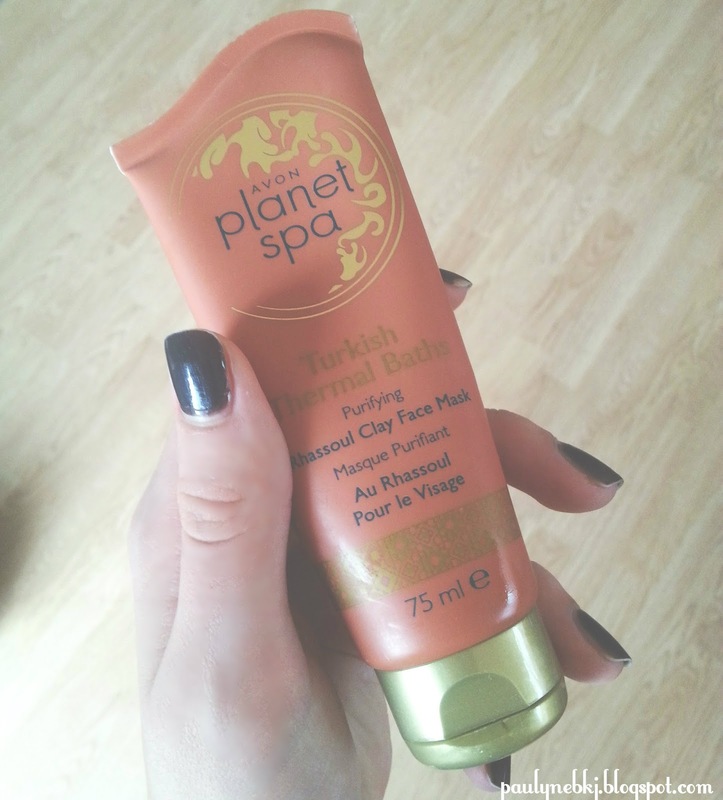 Avon Planet Spa - Rhassoul Clay Face Mask - this mask contains Rhassoul (Turkish) brown clay. It makes very deep cleaning and restores skin's radiance. Suitable for every skin type. Use once a week. 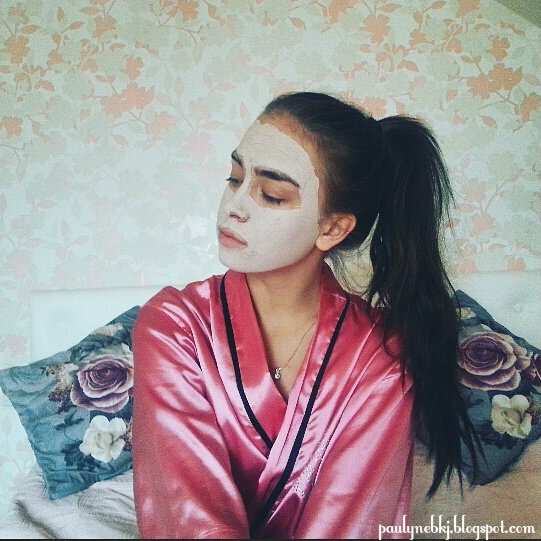 My second favorite DIY mask is Scrub Mask. Use it 2 times a week, for example on Sunday and Wednesday. And big thanks to my sweet classmate, who shared this recipe with me!!! Lips, as well as face are in need of care. So I like to treat them with my own DIY lip scrub. It's made of natural ingredients and tastes good as well. All you need to do is mix everything together and massage your lips in circular motions. Then rinse the mixture off with warm water and wipe your lips with dry cloth. 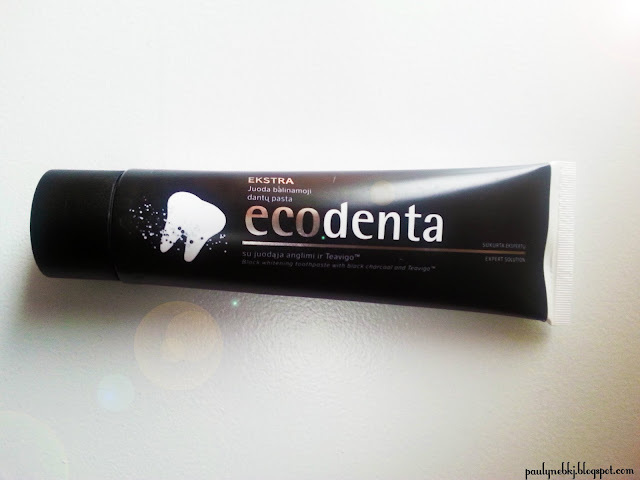 For teeth I suggest you to buy ECO toothpaste that has activated charcoal in it. It whitens your teeth and freshens the breathe.